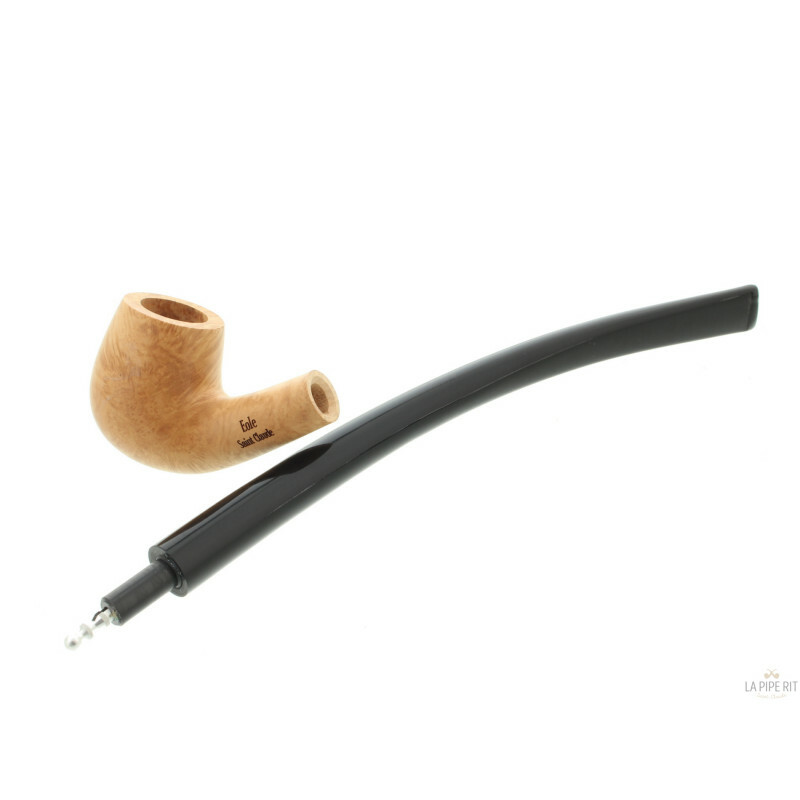 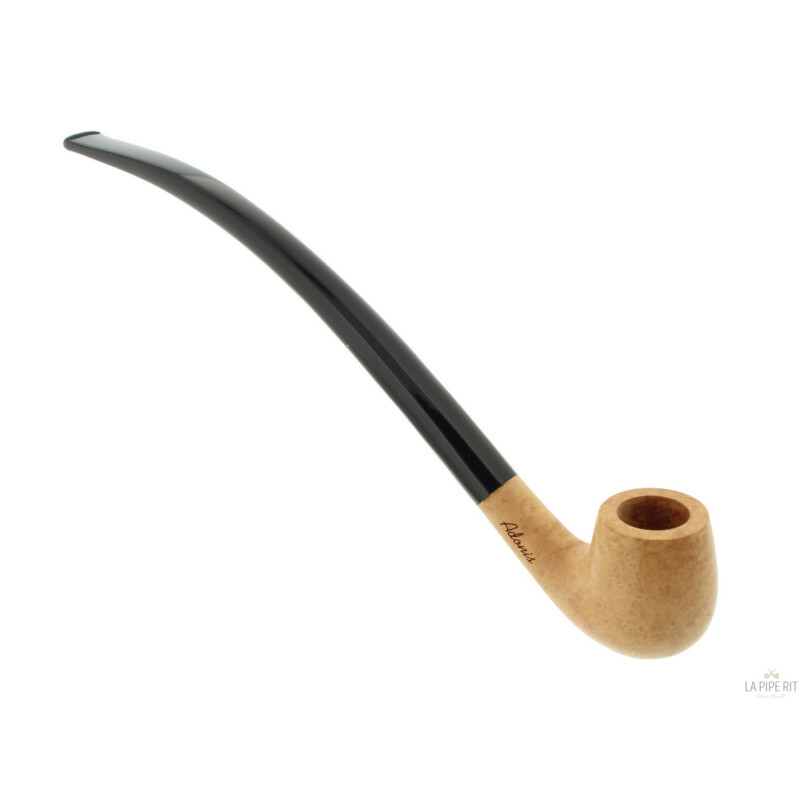 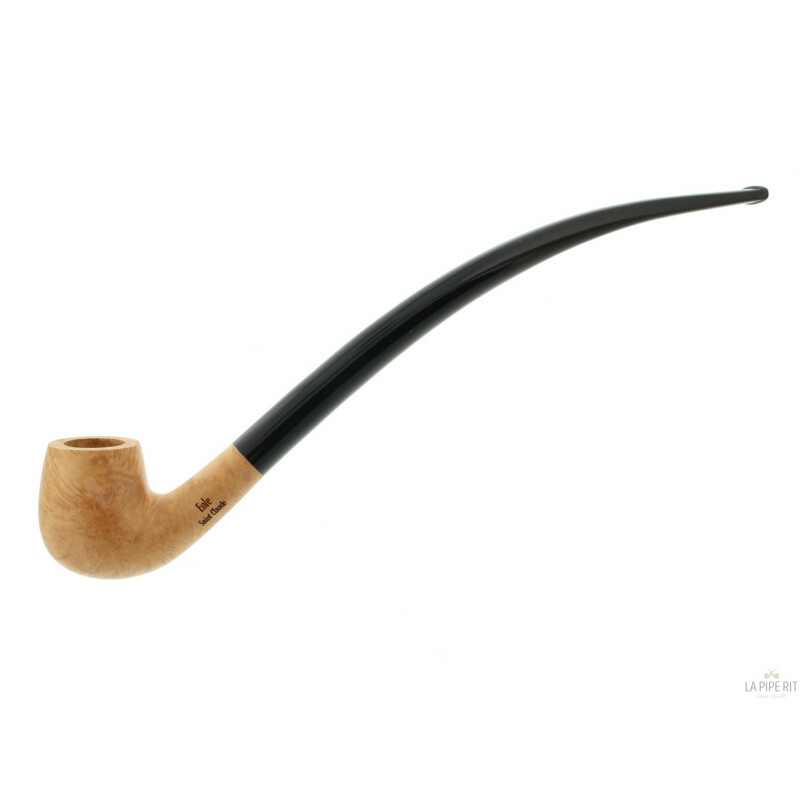 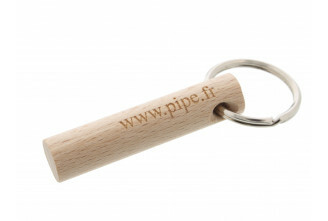 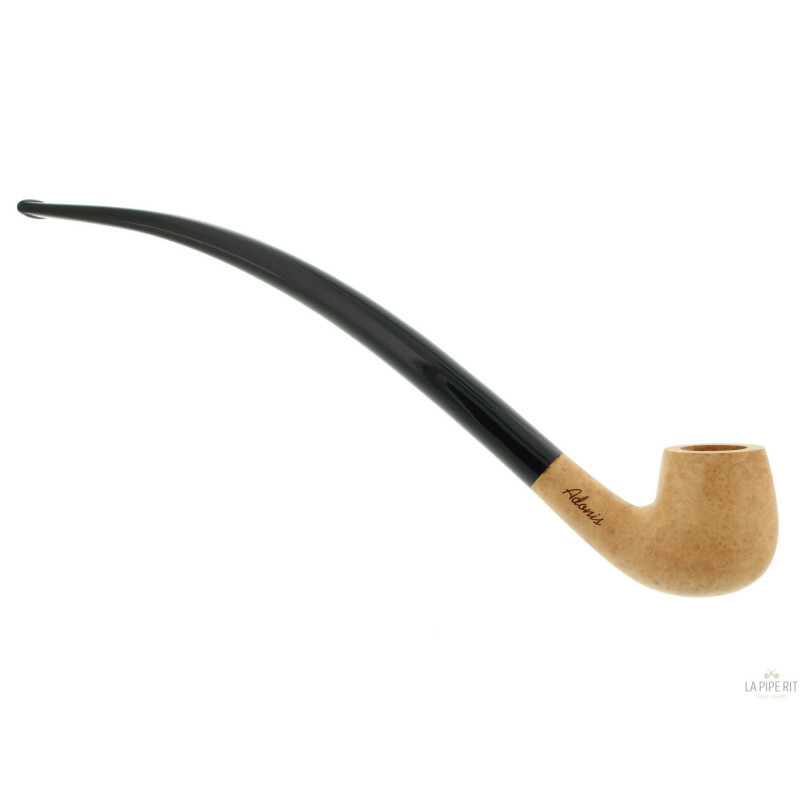 The Adonis pipe is made of briar wood with a natural finish. 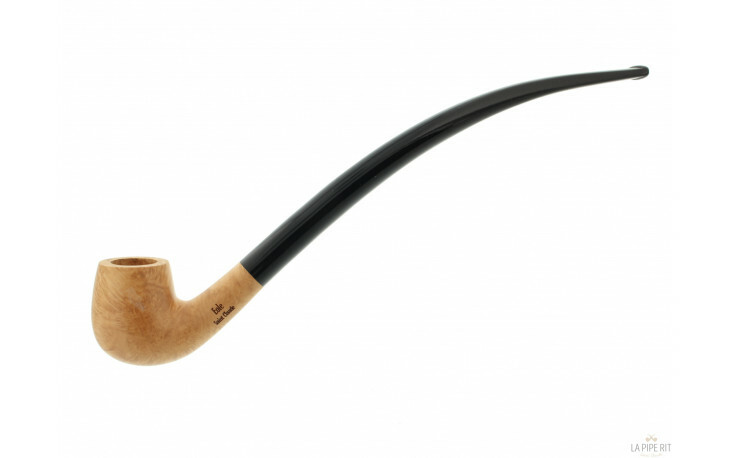 The subtle shape of the stem awards a pleasant grip to this pipe. 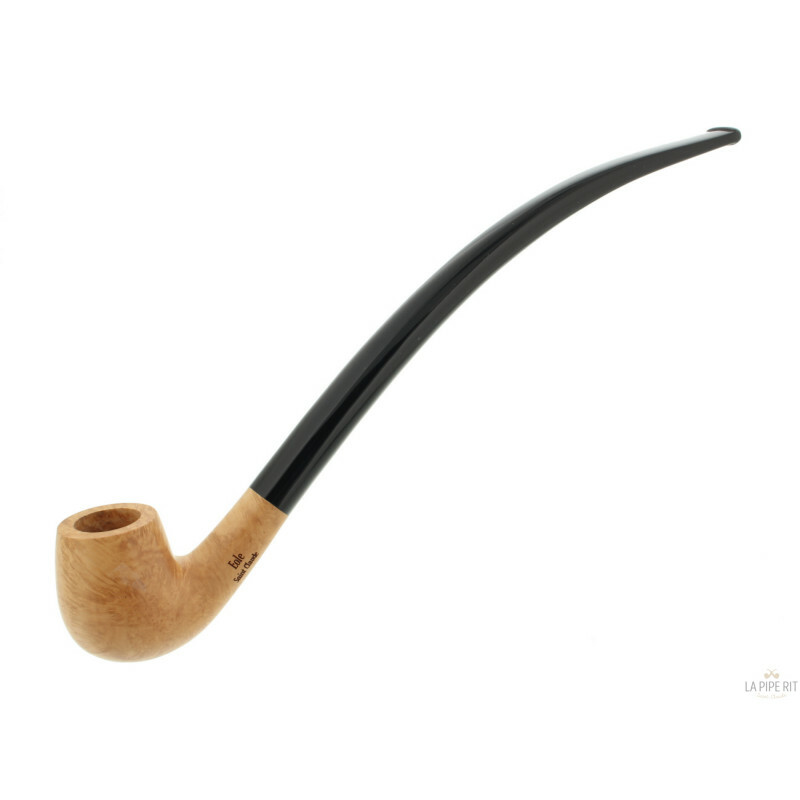 The surface of the wood is slightly waxxed in order to protect the briar.